The development of this game is stopped. It is no longer possible to download the game. 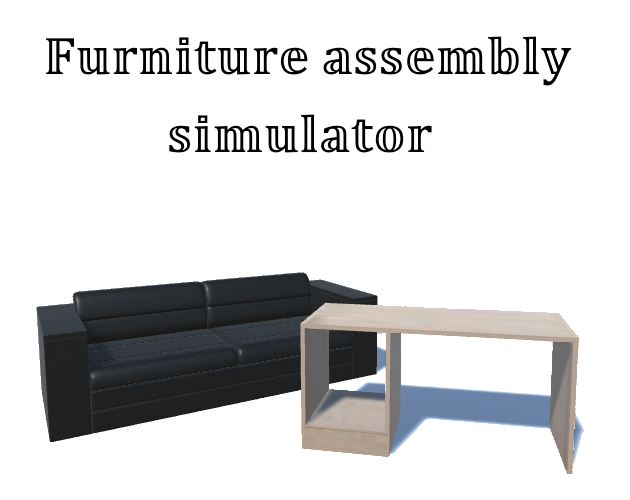 Welcome to this furniture assembly simulator! In this game, you do a little job: you build furniture to make money! You start from scratch: A simple piece of furniture to start, but little by little, the quality of furniture will increase and you will earn more money! Money is important: It allows you to buy disassembled furniture, which you will need to assemble. But money is also used to feed you and drink. 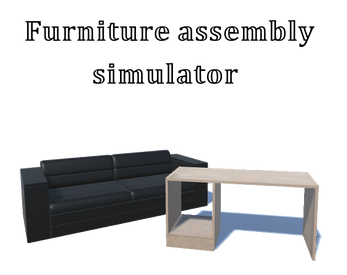 You can also buy customization items for your home. Warning: The currently downloadable version is a prototype and does not reflect the final quality of the game. Please read the last patchnote to learn more. Update 0.3 is here ! Prototype 0.2 is here !